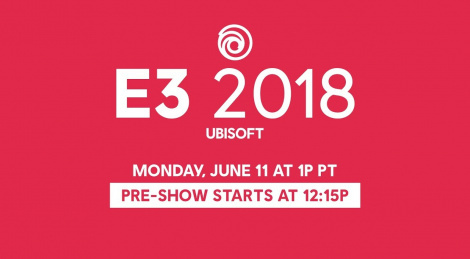 Ubisoft holds its conference at 01:00 PM PDT/10:00 PM CEST. While The Division 2 and Assassin's Creed Odyssey have already been confirmed, the publisher still has other surprises. Great conference by Ubisoft. Loved Assassin's Creed: Odyssey and Trials Rising. Would say no Tom Clancy's Splinter Cell would be a bummer, but I believe it's going to be showed on the Sony conference - someone said it the title had leaked, but didn't want to spoil the reveal. "All is revealed" just in about three hours. Another poor publisher conference. Aside from AC nothing interested me. And even that I'd struggle to justify buying day 1. No splinter cell was super disappointing. It was the only reason I really tuned in. No Splinter Cell!! Completely disappointed. They better show it at Sony's conference tonight and with IRONSIDE no less! !